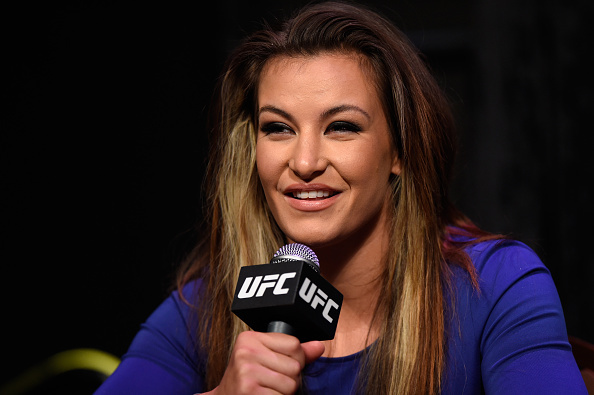 Submission grappling promotion QUINTET continues to stack its debut event in the United States, confirming that Miesha Tate has been added to the commentary team for the October 5, Las Vegas QUINTET 3 supershow. “Cupcake” joins veteran combat sports broadcaster Sean Wheelock in the commentary booth while ring announcing icon Lenne Hardy (whom PRIDE FC fans will always affectionally refer to as “The Crazy PRIDE Lady”) will also be part of the team. Also announced last week are two one-on-one super-fights. First, 16-year-old BJJ prodigy Nicky Ryan will take on Japanese MMA icon Hideo Tokoro and then former UFC heavyweight champion Frank Mir will grapple with Olympic judoka Satoshi Ishii. QUINTET 3 takes place Friday, October 5, at the Orleans Arena, Las Vegas. The entire event will stream live and exclusively on UFC FIGHT PASS, beginning 7pm PT.